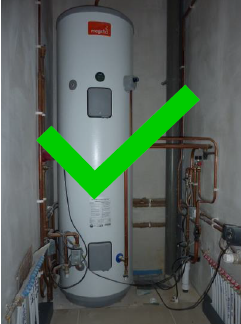 Follow the link to see how to use your Hot Water tank effectively. Use less energy and save money. 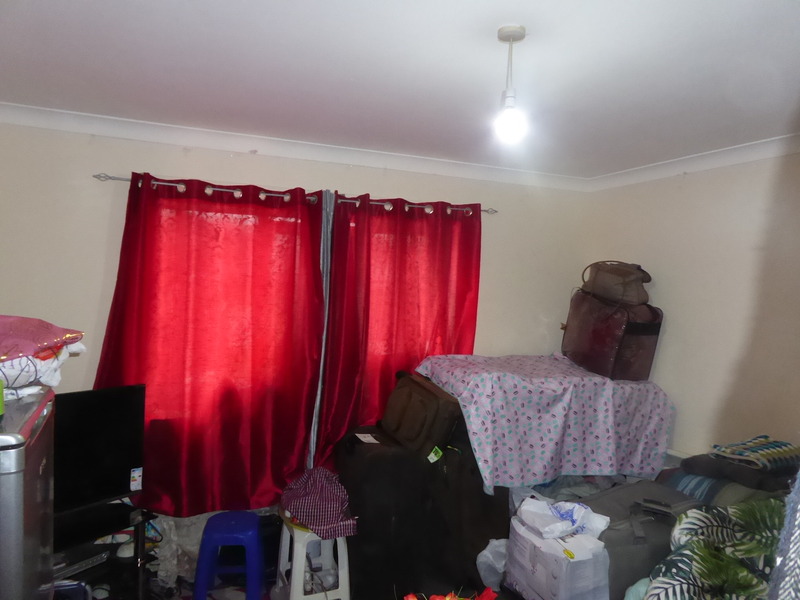 Follow the link for tips about how to decorate your home safely and by the landlord’s rules. 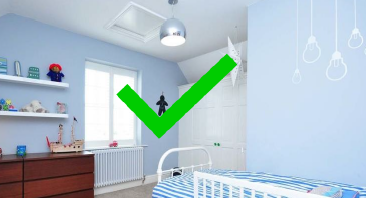 You can prevent infestations, follow our tips to make sure you do all you can. 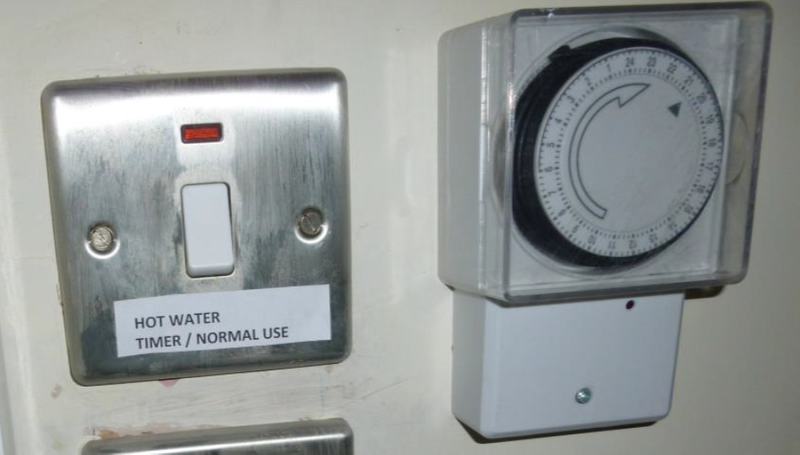 The Hot Water cupboard should never be used for storage, follow the link for more information. 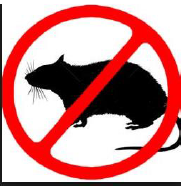 Should you need to catch a mouse in the house, please read this for tips about how to use traps effectively. 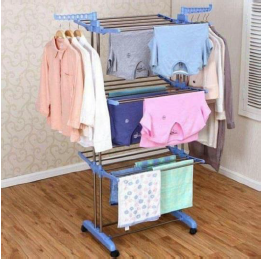 Drying clothes indoors incorrectly can have adverse health effects and can cause damp. Follow our tips for help to avoid the above. 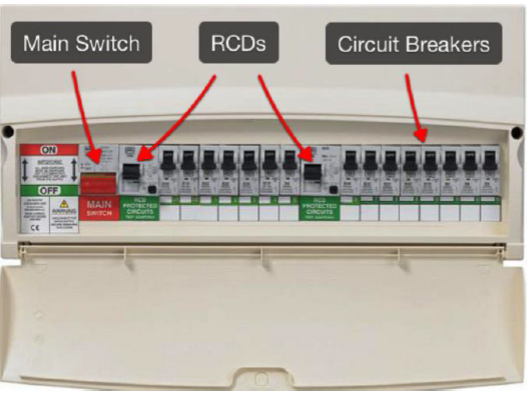 If you are having trouble with your fuse box, look at our tips page for help. We can help find the problem and resolve it. 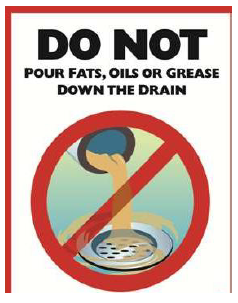 Blocked drains can be a nightmare, its easy to prevent this from happening. Look at our tips page to find out how. 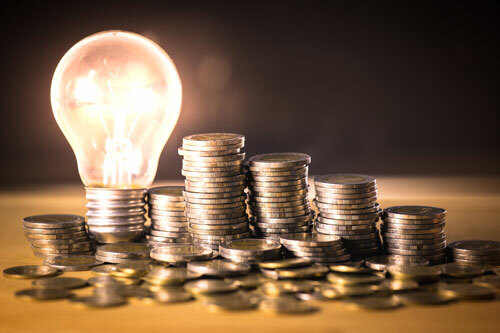 You can save a significant amount on your energy bills, look at our tips to cut down on your electricity and your costs. 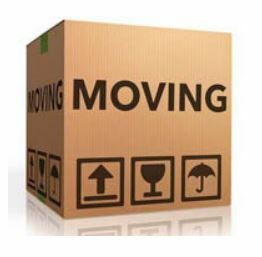 If you feel that you have a lot of items, you don’t need then read our leaflet about hoarding. 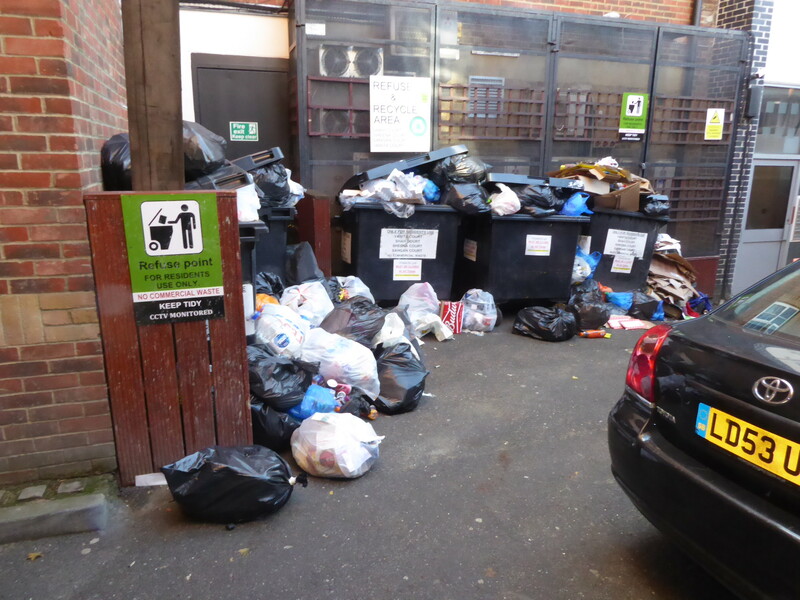 If you are having problems with waste collection, please follow the link to find out which council is yours, so you can complain. If you wish to move from the property follow the link to our Q&A page so you can see our process and what you need to do.